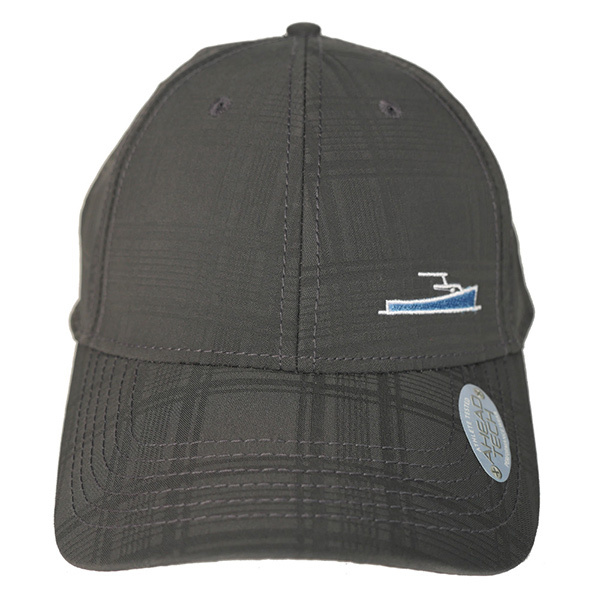 This adjustable cap is a lightweight, modern update on a timeless classic. Offers laid back, tone-on-tone styling, classic cut, adjustable fit, and UPF 30+ protection. 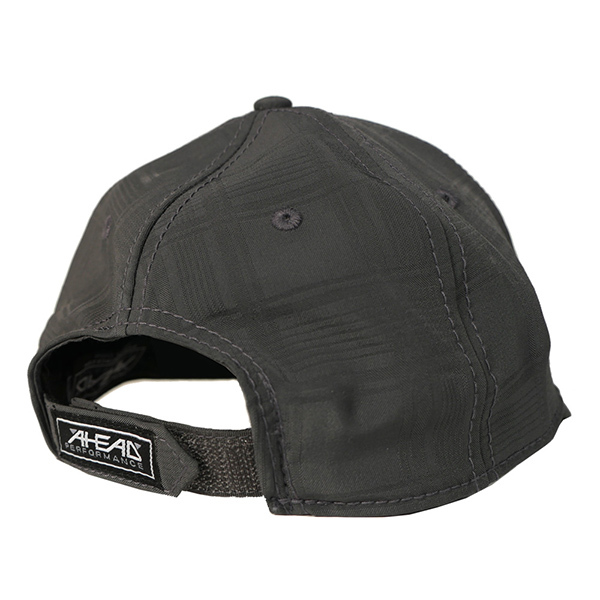 With its full-size cut and broken-in feel, this lightweight cap is sure to be your wear-anywhere lid. So comfortable, it’ll seem like you’ve had it forever. No need to stick the brim in a coffee mug overnight or bend it between your hands—it already has that perfect curve. 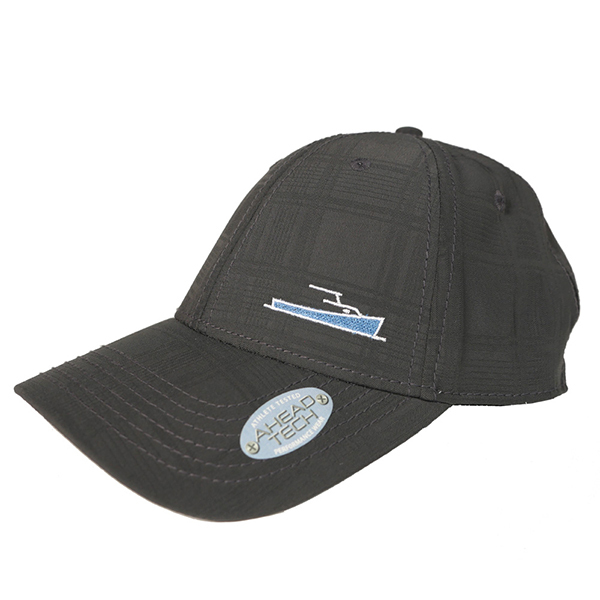 The quality is evident in every detailed stitch, including the raised TotalBoat logo embroidered on the front.